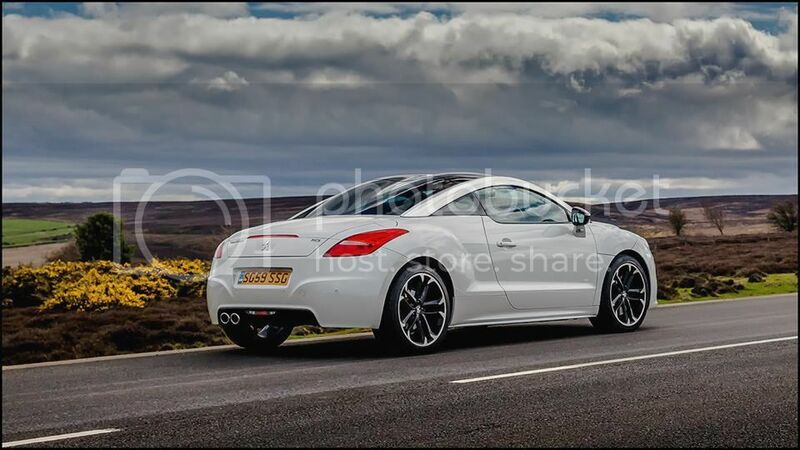 64 Plate Nera Black RCZ 2.0 HDi Red Carbon. Standard everything but watch this space! I've heard from The Lion that they are near capacity as they have another party in also on the same day. I'm afraid I can accept no more people attending than those already on the list. This also means that the "possibles" can only attend if someone drops out. Due to the overwhelming uptake of places i am sad to have to do this but I'm sure that you understand The Lion's position. Hi, Do you mean no more for the meal or the meet itself ?. Also I have sent my food order but not showing on the list ? Unfortunately, I am unable to attend this year as I will be abroad that weekend. Hope the weekend goes well for you all and the weather holds up! Both I'm afraid. No room at the Inn ! Also final number of cars attending have been notified to the Motor Sports Association and the police. Only if someone drops out can someone else replace them. 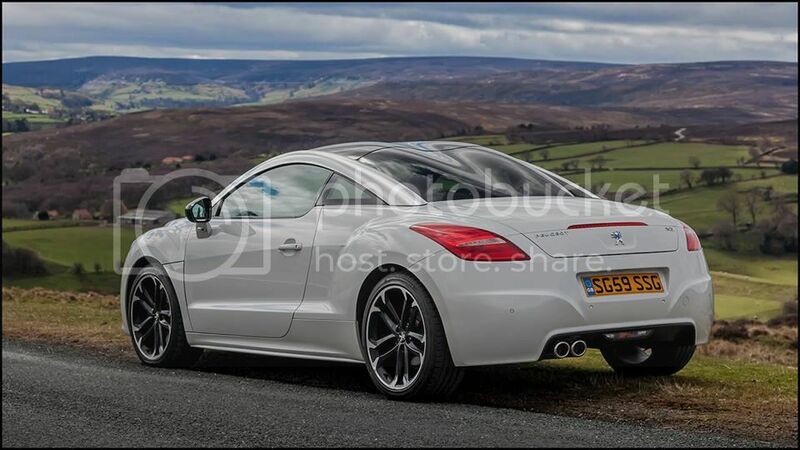 I think we have another RCZ owner staying there too from the Owners Group. Can I please remind everyone that I need your food orders as soon as possible. 28th April at the latest. If you are not planning on eating at The Lion can you also mention this to me ASAP so that I can fill the table booking up, as I have people waiting for spare places. If I do not receive your food order by the 28th April. Last edited by RCZ1 on Sun Apr 24, 2016 9:18 pm, edited 1 time in total. The Yorkshire Moors are looking lovely & ready to welcome you on Kerry's 'Yorkshire Meet' visit . . . Some photos from last week . . . .
That would be good to make themselves known to me at the meet. I'll be traveling on my own so don't want to drink alone. If anyone is staying at the Blacksmiths, I'll be the fat Bruce Willis lookalike propping up the bar. Yippykiiya muthabuckets!! Thank you all for your food orders. Right, food orders are in. Final plans are in place. I'm speaking to the guy upstairs on a daily basis asking him to provide good weather. We have 41 RCZs confirmed as attending. 66 people in total, attending on the day. We even have members from The Netherlands attending, so an international aspect to the Yorkshire Meet too. Castle Howard opens from 10am and that is when you can start ariving. Please remember we have reserved car parking on the cricket pitch. Enter Castle Howard and follow the road round, following signs for the Garden Centre. The cricket pitch is on your right, just past the main car park. The convoys are planned to start leaving Castle Howard between 1.15pm and 2pm. Just washed the car, and guess what it`s raining. 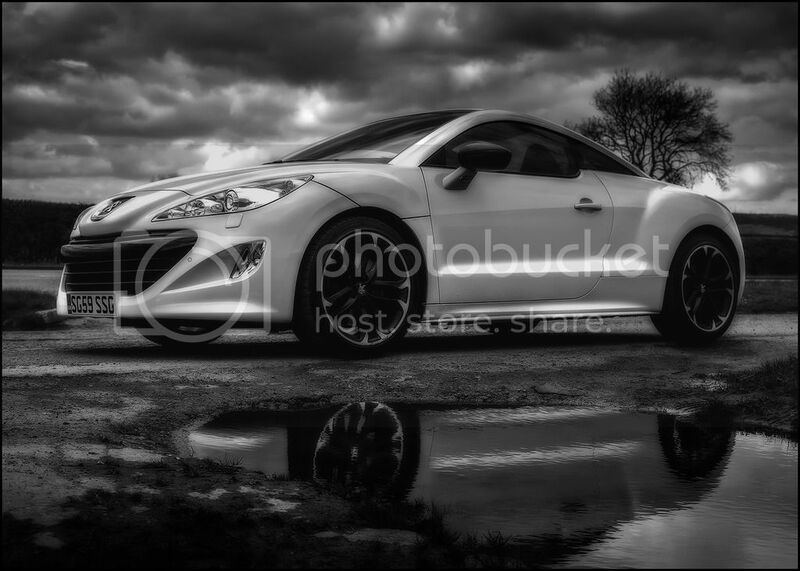 too much to expect it to stay dry till the weekend. really looking forward to the long weekend. Driving up Thursday. See you all there. Where are you staying Jeff? Thursday and Friday night at The Alhambra in York, plenty of sightseeing during the days. Saturday The Lion inn and Sunday The Feathers in Helmsley as the Lion was booked. [BALLOT BOX WITH CHECK]️Please remember that you must obey the Highway Code at all times. This is not a racing event so I ask that you all adhere to the speed limits of the road. The Police and MSA have been informed of this event so people may be watching. There is also a MG-A meet this weekend on the North York Moors so please be very careful. Follow the road to Slingsby. At the crossroads, go straight across towards Kirkbymoorside, going through East Ness and West Ness and Welburn on route. This is a fairly quiet country road. As you pass through Welburn you will reach the A170 (a crossroad). Turn right towards Kirkbymoorside, taking care. (If the convoy becomes broken up just as you come into Kirkbymoorside (there's a little road /layby off left where you could reconvene). Re-join the A170 going towards Kirkbymoorside. At the roundabout go left. Follow the road. At the mini roundabout, go left and follow the road (sign posted Fadmoor and Gillamoor). Eventually the road forks. The leader of the convoy will choose whether to take the left turn or continue to follow the road round to the right. If left taken, turn right into Fadmoor. If you follow the road round to the right, at the junction in Fadmoor by the pub, turn left for the triangular grass area. ***( it may be possible to stop for photos but be careful not to block residents driveways etc. There is a triangular grass area where you could stop on the road but again, be guided by your convoy lead). On entering Fadmoor continue straight on towards Gillamoor. Follow the road, don't take any turns off. You will eventually reach a give way junction. Turn right towards Hutton Le Hole. As you come into Hutton Le Hole, turn left (towards the car park) and follow the road and keep right (DON'T follow the signs for Chimney Bank) towards Lastingham. Go over a small bridge and turn left. Follow the road through Lastingham, taking care near the church and pub as cars tend to park here which narrows the road). Go slow through the village as it's normally full of walkers and cyclists. Continue to follow the road (no turns off) and follow signs for Rosedale. Eventually you will come to a T junction by a bridge. Turn left towards Rosedale. Follow the road to Rosedale. As you come into Rosedale there is a caravan/camping site on the left. Indicate to take a **sharp left** at the end of the camp site, to go up Chimney Bank. Follow the road up Chimney Bank as the road levels out there may be room to park on a gravelled parking area (to the right or a bit further along if that is full) with stunning views. Continue along the Moors road until you eventually come back down into Hutton Le Hole, turning right (taking you past the car park you passed earlier). At the junction turn right to head out of Hutton Le Hole. Continue on the Moors road up to The Lion, Blakey Ridge (6 miles). It's the only building you will pass. You can't miss it !!! Park in the adjacent field on the left of the main car park.